If you’re looking to invest in blockchain companies, then you need to know what you’re getting yourself into. After all, this fundraising mechanism is still relatively new, and the focus of mass amounts of media and consumer attention. Many hopeful entrepreneurs and investors are dazzled with the notion of ICOs because they have been lauded as a fast and easy way to secure funds. But, of course, not everything written about ICOs is true. It seems as though the louder the buzz around ICOs gets, the more the lines between fact and fiction blur. The truth is, if you don’t understand the realities of launching an ICO, there is a higher likelihood that you will fail or be subject to intense investigations and scrutiny. Before you go too far down the ICO path, it’s best to take a moment and educate yourself. Here are 7 ICO myths you should be aware of before pouring your money into this emerging space. 1. ICO success is guaranteed. Death and taxes are still the only guarantees in life — not ICO success. In fact, there is a fairly high likelihood that you will come up short of your fundraising goals. In February of 2018, Tokendata release data on the previous year’s ICOs. At that point in time, 46% of the ICO listings had already failed. While these failure percentages should not necessarily scare you off from launching your own coin offering, it should make you think twice about your vision, product implementation plans, and core team members. The ICO pool is getting crowded, which means investors have more choice and won’t necessarily look twice at a listing that appears flimsy or is missing key components. Yes, ICOs have been lauded as the fast alternative to the VC fundraising process. But you’re sorely mistaken if you think you can successfully launch a coin offering in just a few weeks. It takes time to write a comprehensive whitepaper that showcases your understanding of your market, product, and roadmap. Additionally, it also takes time to build up a large enough community and digital footprint to attract investor interest. According to CoinTelegraph, the pre-public engagement phase should last anywhere from 6 months to a year, while the post-public engagement phase normally spans three months. 3. Tokens and coins are the same thing. 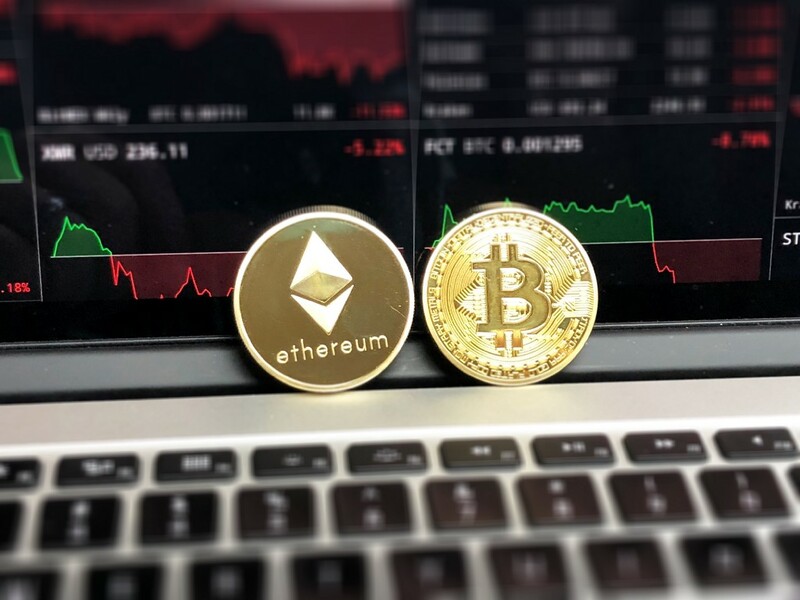 Although these two terms are often used interchangeably, they are actually not one in the same — there are key differences between coins and tokens that must be understood by anyone hoping to launch a proprietary form of cryptocurrency. Coins have a singular utility, and store just one level of value. Tokens, on the other hand, have more than one function and can store multiple value levels. 4. All advisors are experts. Not all advisors are created equal. While some advisors are willing to roll their sleeves up and pitch in with the development of a team and product prior to a coin offering, others take a more hands-off approach. When it comes to choosing a helpful advisor who can help you plan a roadmap and hammer out the logistics of your technical implementation, it’s best to align with advisors who have experience working in your specific cryptocurrency niche, and also have experience leading the overarching development of an organization. For example, someone with strong blockchain programming background won’t necessarily know what to look for when it comes to rounding out your core team members. 5. All listing sites are the same. There is a gamut of ICO listing sites available, but within this growing niche are variances in project details. While any site that lists key project facts and important dates is useful, the sites that go above and beyond the basics give new investors more insights and information to work with. When you visit an ICO list site be sure to check out ICO reviews to better understand how that specific site analyzes and weighs the listings they display. 6. All whitepapers are factually correct. An incomplete or fraudulent whitepaper is a major red flag. Yet, when crypto novices read a report that looks technical or seems correct, it’s easy to trust the team behind it. TRON, is an example of an organization that was found to have plagiarized their white paper, thus diminishing industry credibility. 7. The SEC isn’t paying attention. Industry regulation continues to be a hard button topic. But just because regulation is still up in the air, it does not mean that the SEC is not keeping tabs on ICO listings. In December 2017, TechCrunch reported that the SEC sent Munchee, a company launching an ICO, a cease and desist order because Munchee was found to have masked their security as a utility token after a Howey test was conducted. As the ICO universe expands, it is likely that even more myths and misconceptions will emerge. For anyone looking to invest or launch an ICO, staying abreast of the latest industry trends and updates is necessary. Investing In Blockchain? Here Are 7 Myths You Need To Know About ICOs was originally published in Hacker Noon on Medium, where people are continuing the conversation by highlighting and responding to this story.